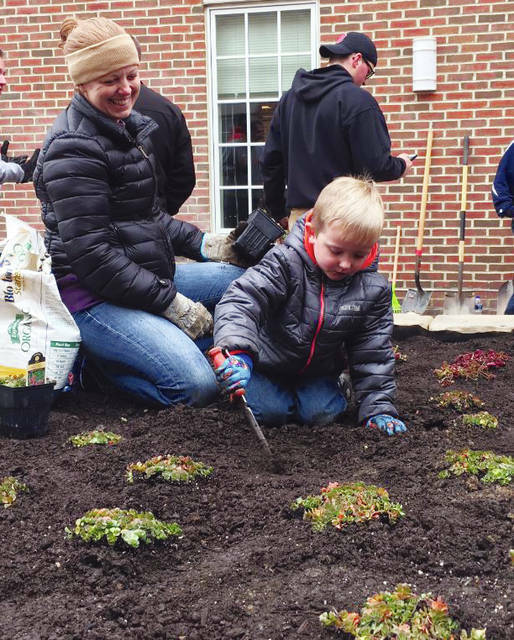 Hands big and small, young and old pitched in to create a healing garden for cancer patients at the OhioHealth Delaware Health Center. Anna Hensley, Chief Operating Officer for OhioHealth Grady Memorial Hospital, came up with the idea for the healing garden. 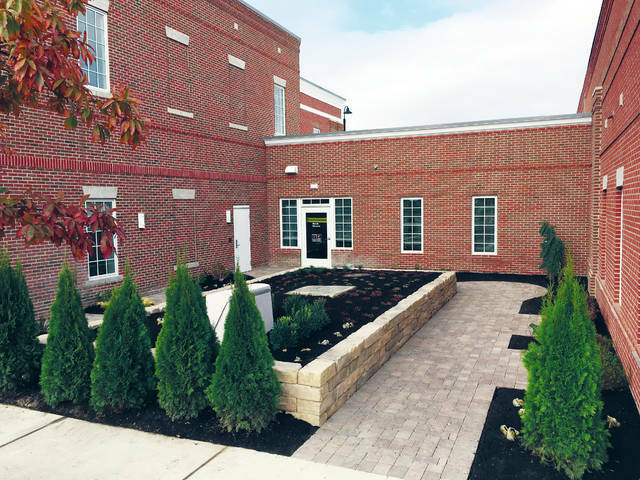 Businesses from across Delaware County donated supplies and people power to create the healing garden for cancer patients at the OhioHealth Delaware Health Center. ”My mother was a single parent who never had much, but gave back every bit that she had until she was taken all too early from us due to cancer. How could we not get involved in this great project? It’s what we’re all about,” Doug Krueger of Krueger & Company said.